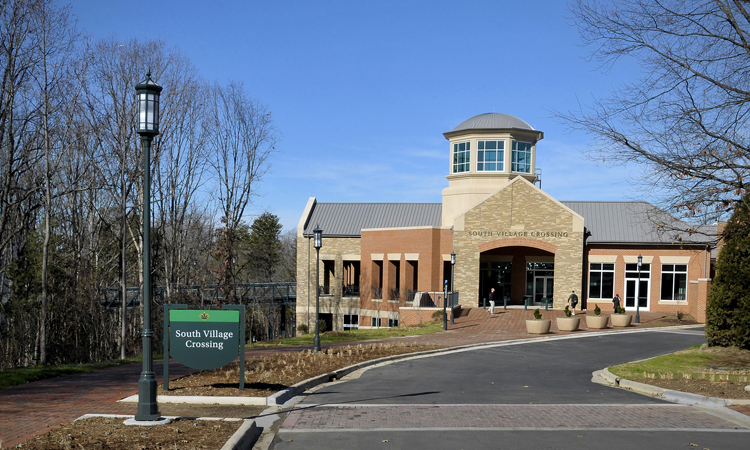 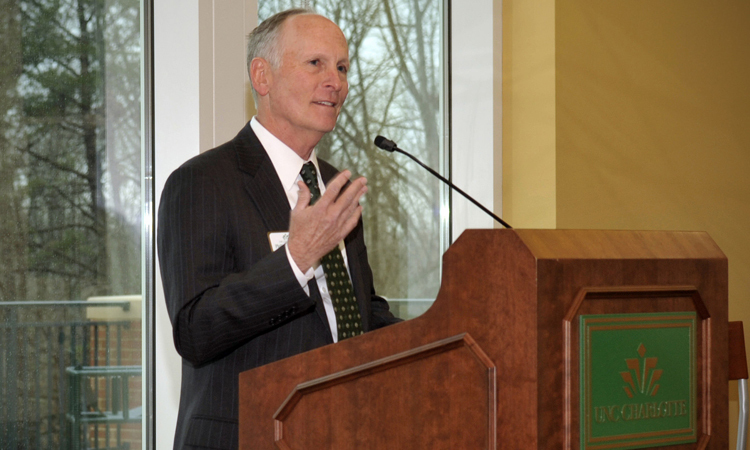 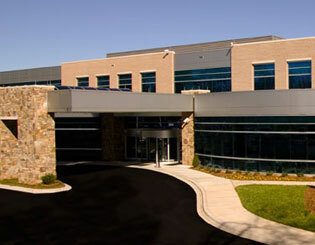 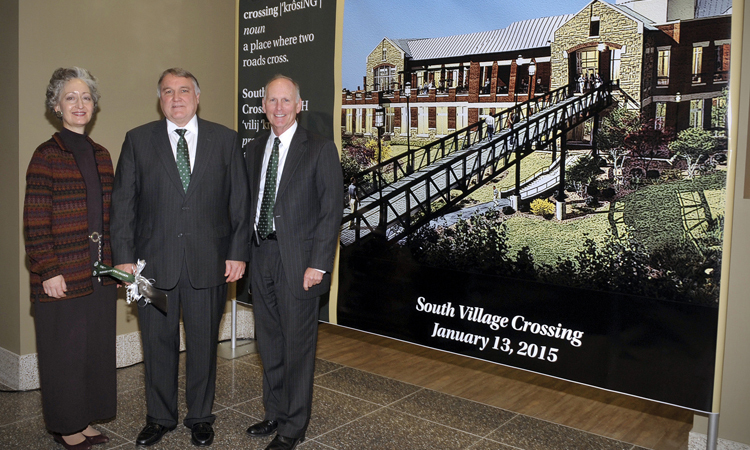 On January 13th we had the pleasure of attending a ceremonial opening of South Village Crossing hosted by UNC Charlotte. 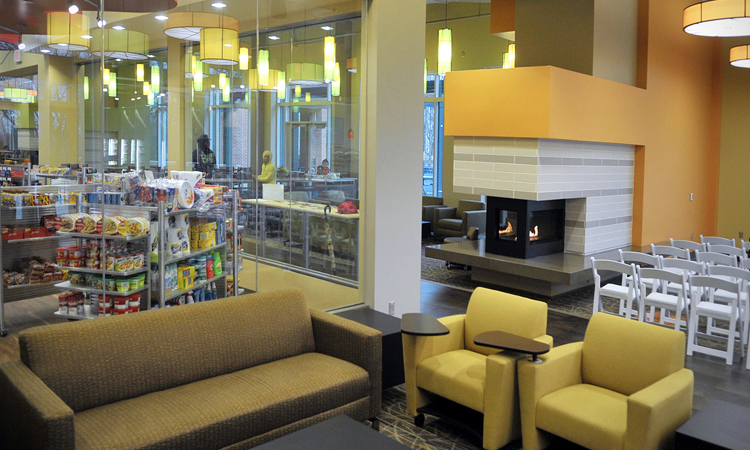 Tyler 2 and Shelco teamed up to construct the new 56,000 square foot dining and gathering facility nestled between Scott and Moore Residence Halls. 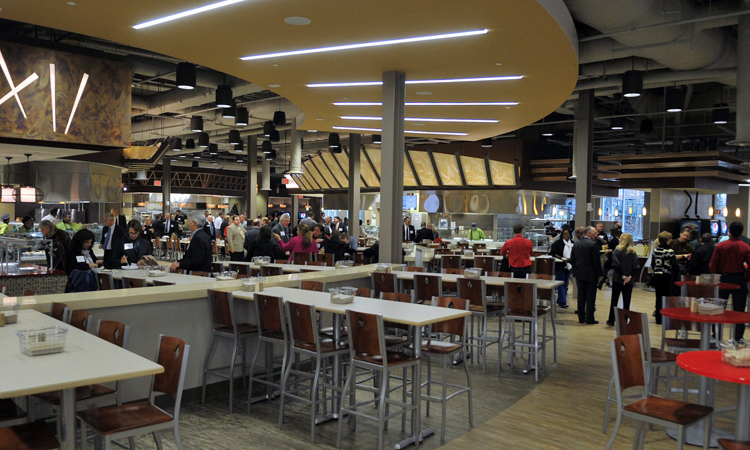 South Village Crossing (aka SoVi) features an expansive dining hall with six different culinary stations, as well as SoVi2Go, SoVi Market + Bakery and The Den by Denny’s. 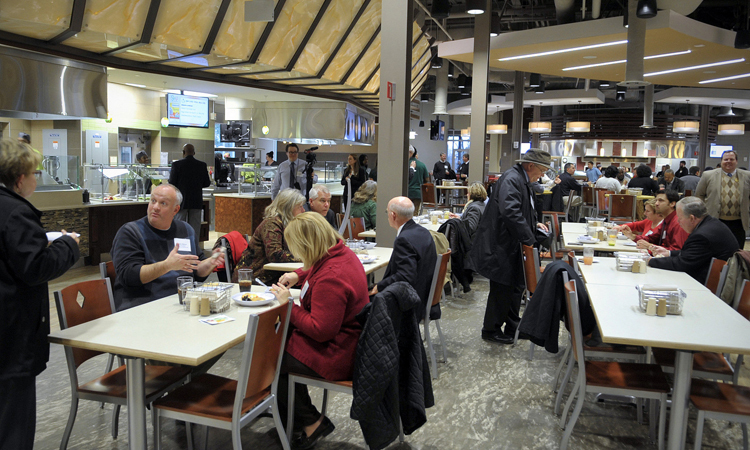 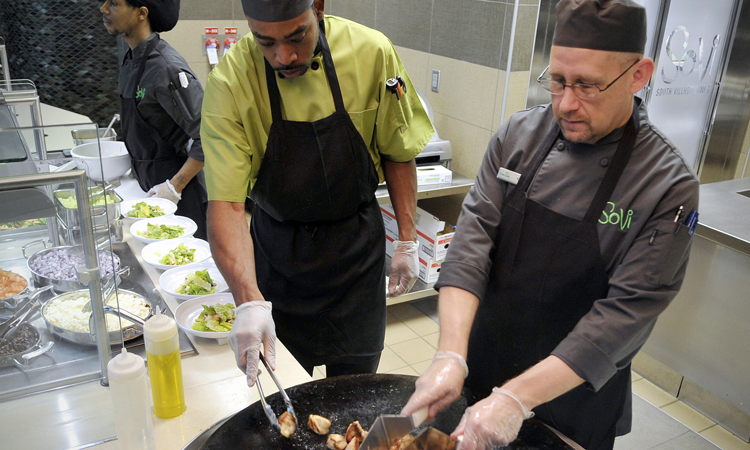 Guest of the ceremonial grand opening were treated to a taste of what SoVi has to offer. 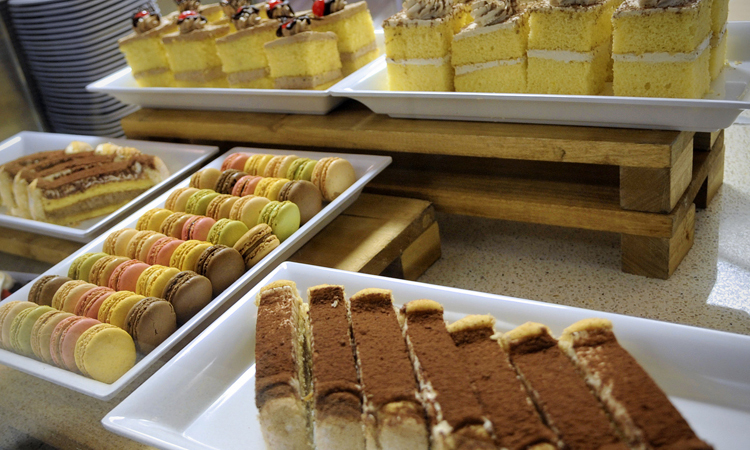 And can we just say, the food is delicious!